How we got here: The 2017 recruiting class saw Nebraska sign 4-star Avery Roberts, 3-star Willie Hampton, 3-star Andrew Ward and they converted 3-star defensive end Guy Thomas to outside linebacker with the move to the 3-4 defense. Many have high hopes early as this season for Roberts, who was one of the crown jewels of the class and Thomas who looks physically ready to compete in the Big Ten. 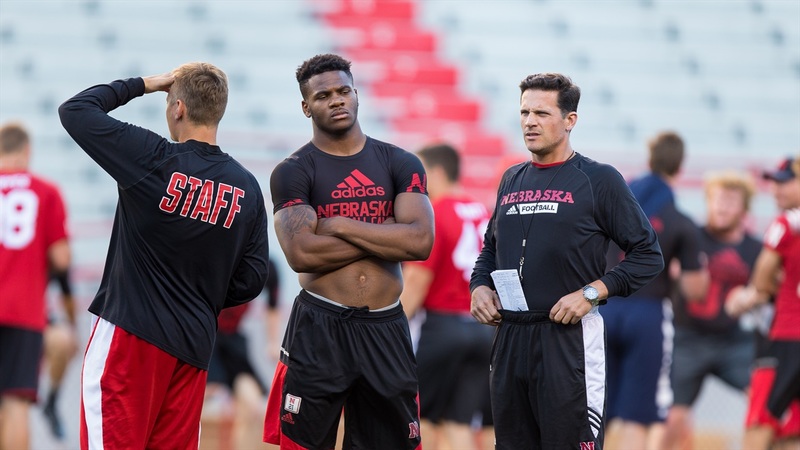 It is also worth noting that Nebraska has 22 linebackers currently on the roster.